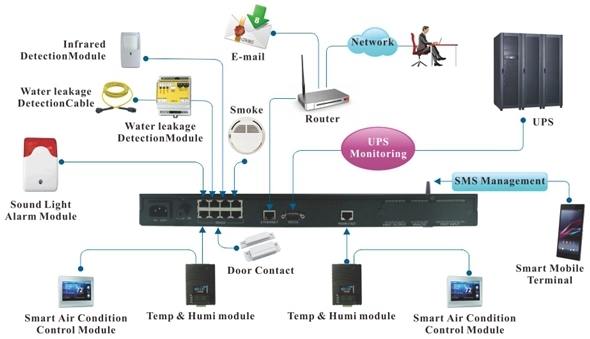 Sitemate II is specially developed and researched for small data center, it is based on IP network technology, supports UPS monitoring and environment system detection(temperature, humidity, smoke, leakage, motion, door contact, gas, etc) in one host. SitemateII provides fast interface visiting and user settings via web browser, once an abnormal alarm happens, it will rapidly give alarm notifications with email, SMS, sound light, etc, for a real sense to guarantee 7*24 hours unattended data center . (connect Temp&Humid sensor/general air condition infrared component). 5 Digit output terminals (12VDC / 1A). Internet Explore, Netscape or compatible browsers. 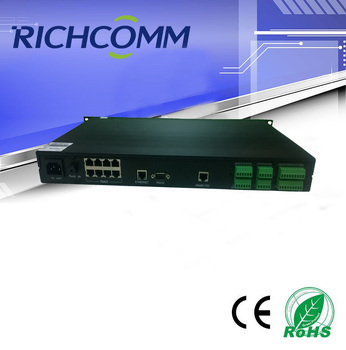 TCP/IP, UDP, SNMP, Telnet, SNTP, HTTP, SMTP, DHCP, DNS, TFTP, ARP, ICMP, PPP,etc. Chinese/English, support OEM other languages. 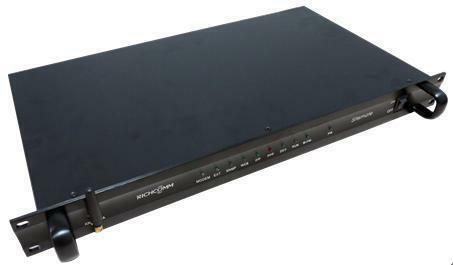 Provided filtering mechanism based on IP , and system operation, control and management of the user ID and password protection.